"No Differences, No Boundaries, United as One"
Empowering refugee children to reach their potential through Faith, Education, Knowledge, Values and Character. 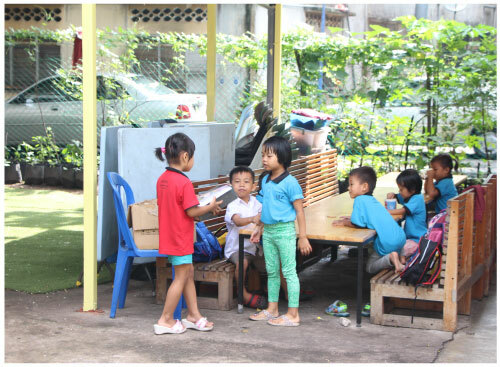 United Learning Centre (ULC) is a safe haven for Myanmar refugee children to live, love, learn and play, enabling them to rise above their circumstances and reach their potential. 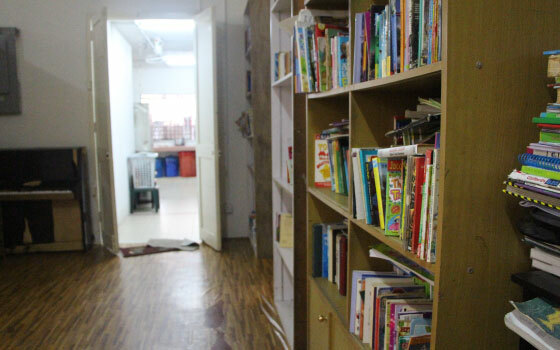 ULC provides food and a caring home for 80 to 100 children ranging from 4 to 16 years old. These children do not otherwise have access to education in Malaysia due to their refugee status. We strive to provide them not only with life’s basic necessities, but more importantly, empowerment through education. Pastor Jonathan, a refugee from Myanmar saw the need to set up a learning centre for the Myanmar refugee children who were running in the street and were great risk. He partnered with Mink Ong and together they agreed to raise funds for the centre. It was also agreed that the language used in the centre should be the Myanmar language instead of dialect and that the centre would accept children from all dialect groups regardless of race, language or religion, uniting as one. Naming the centre United Learning Centre will be a constant reminder of the aim to teach the children about unity. In 2011, ULC rented an apartment in Jalan Medan Imbi. Sadly, funds were running out and the school was at risk of eviction. To their surprise, they were offered a rundown bungalow for a token sum of RM 1,000 a month. Both Pastor Jonathan and Mink moved in and quickly made this the new home for ULC. In 2016, Pastor Jonathan was offered resettlement in Austin, U.S., Mink Ong remained as the fundraiser and Julian, another Myanmar refugee was hired to run the centre. In order to achieve transparency in the ULC management, a governance committee was established.